Three researchers at MU’s College of Veterinary Medicine received 2016-2017 Dr. Richard Wallace Faculty Incentive Grant awards from the Mizzou Alumni Association (MAA). 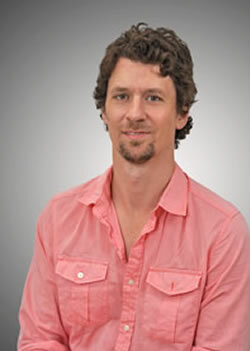 Kevin Cummings, PhD, an assistant professor in the MU College of Veterinary Medicine Department of Biomedical Sciences, received a grant to help support a new research project. 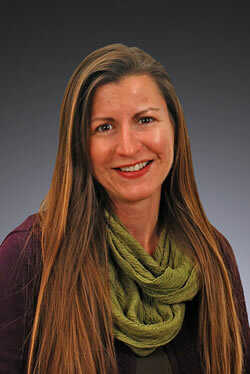 Amy DeClue, DVM, MS, DACVIM, received her fourth Wallace grant. She also received research support in 2011-2012, 2008-09 and 2007-08. 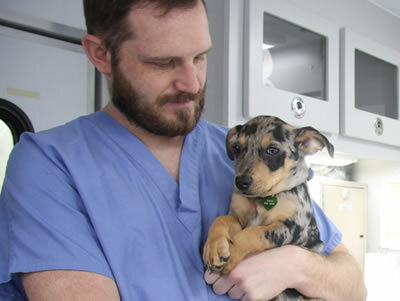 “I am very appreciative to MAA for providing funding for us,” said DeClue, an associate professor and board-certified specialist in small animal internal medicine. “This funding will allow novel investigations of vitamin D and immunity in the dog which will greatly improve our understanding of many diseases. Charles Maitz, DVM, PhD, DACVR-RO, also received a Wallace grant. 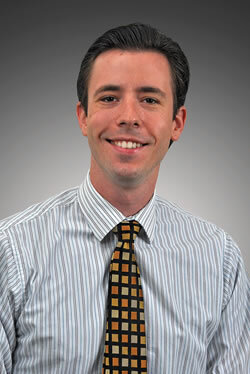 Maitz is an assistant professor and a board-certified specialist in veterinary radiation oncology. He holds a joint position with the School of Medicine’s Department of Radiology and the International Institute of Nano and Molecular Medicine. “My study will be used to validate a test that will be able to directly quantify the amount and type of DNA damage after irradiation, or any other DNA damaging compound,” Maitz said. “DNA damage is the primary mechanism through which radiation attacks cancer in radiation therapy. “This study will also compare the amount and quality of DNA damage caused from different types of radiation, leveraging the strengths of the University by collaborating with Dr. John Brockman at the MU Research Reactor,” Maitz continued. “The results will allow us to objectively evaluate the relative biologic effect of new types of radiation therapy that are being developed at the University of Missouri, and will complement upcoming studies focused on improving the clinical outcome of patients with cancer. MAA initiated the Wallace grant program in 1994 to recognize the creativity and productivity of faculty and to support their development. Since then, the association has provided start-up funds to more than 275 faculty members for the initiation of research or professional development projects.